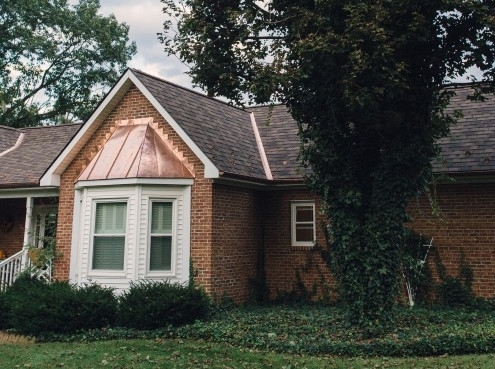 Valley Roofing can install your skylight and suntunnel in Virginia. Let The Sunshine In With A Skylight! Valley Roofing Is Central Virginia’s Installer For Velux SunTunnels. Brighten Up Dark Hallways With A Skylight. A Velux SunTunnel skylight is a great way to bring more natural light into your home. Think of the spaces in your house that never see the light of day ─ perhaps a bathroom or hallway. Now imagine brightening up those spaces with shafts of bright sunlight! Valley Roofing – Certified Velux Installers. When Valley Roofing installs your Velux SunTunnel skylight you’ll have peace of mind that it’s been done right. We’re certified Velux installers and we’ll make sure your roof is properly sealed to prevent leaks. In fact, Velux gives a 10-year Non Leak guarantee on any Velux product that we install. 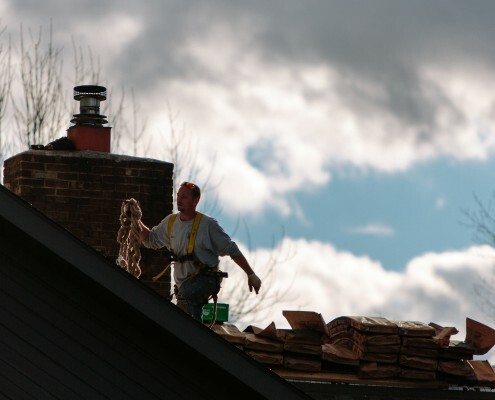 After all, we’re roofing experts and we know what we’re doing. Let In The Light And Fresh Air! – Manual and electric venting skylights ─ let fresh air in as well as sunlight. 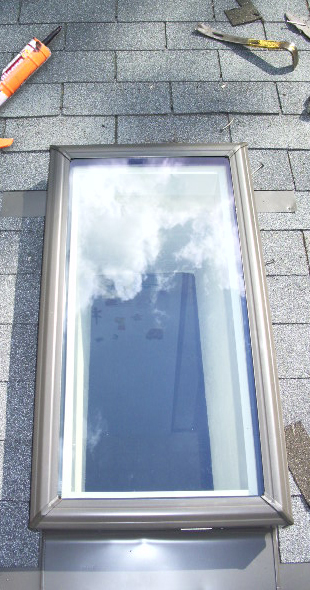 Valley Roofing Is A Velux Certified Skylight Contractor In Virginia. 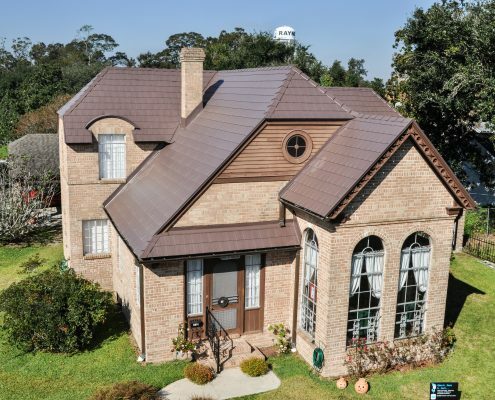 Valley Roofing has over a decade experience installing, inspecting, and maintaining skylights in Virginia. Our professional team provides comprehensive estimates and labor we guarantee. Our Velux skylights are the best in the industry and come with a ten-year no-leak warranty From our non-smoking, no-swearing policy to our investment in furthering our employees careers through education and certification, Valley Roofing is dedicated to your project and our team. 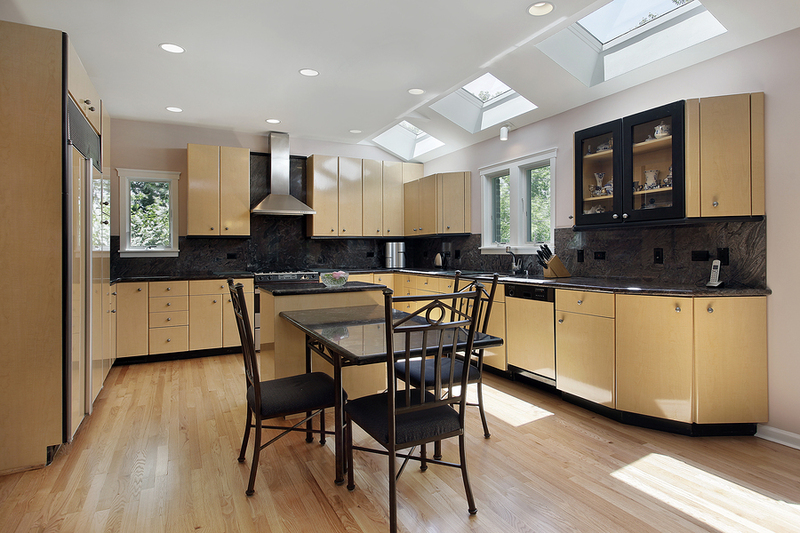 Contact us to learn more about adding skylights to your home! Get a free estimate on skylight installation today!